Flight tracking, Airport meet & greet. 10 people max./van, regardless of age. Vehicles have AC and are fully insured. Includes all fees and parking. 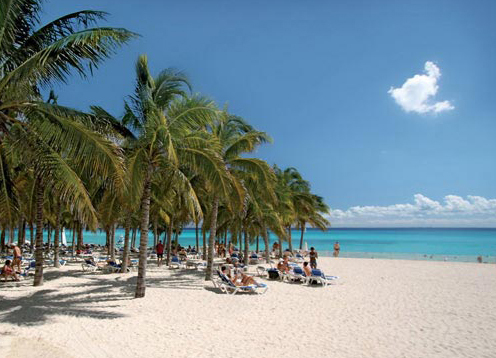 Vehicles are authorized by the Cancun Airport Authority. Not going to the airport? Changing hotels? Get a quote here! Some hotels included: Haciendas Tres Rios, Blue Bay Grand Esmeralda, H10 Ocean Maya Royale, Secrets Capri, Rosewood Mayakoba, Fairmont Mayakoba, Banyan Tree Mayakoba, Grand Velas, Mandrin Oriental, etc. 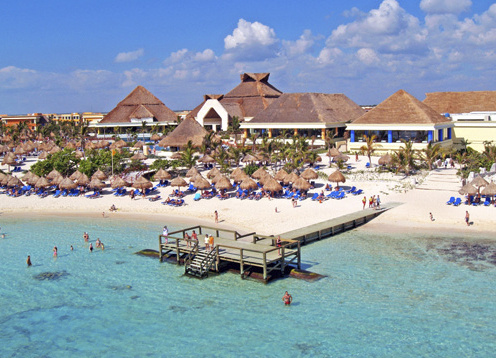 Some hotels included: Allegro Playacar, Fiesta Banana, Fishermans, Gran/Royal Porto Real, Grand Coco Bay, Grand Xcaret, Iberostar Quetzal / Tucan, Mimi del Mar, PlayaCar Palace, Real Playa del Carmen, etc. 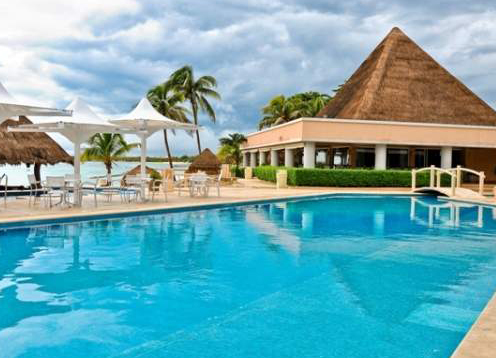 Some hotels included: Aventura Spa Palace, Barcelo Maya Beach, Catalonia, El Dorado Seaside, Dreams Puerto Aventuras, Omni Puerto Aventuras, Portobello Villas, Sunscape Puerto Aventura, etc. 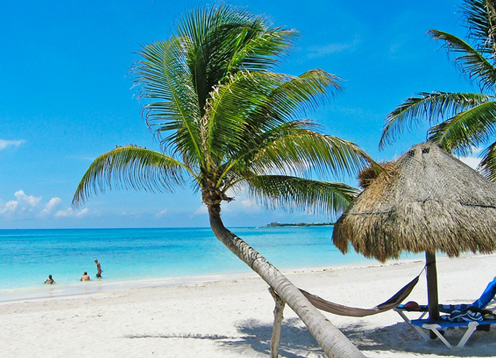 Some hotels included: Akumal Beach Resort, Cabanas Copal, Chan Chemuyil, Club Akumal Caribe, Copacabana, Grand Palladium, Grand Sirenis, Hacienda de la Tortuga, Hidden Beach, Hotel Akumal Caribe, etc. 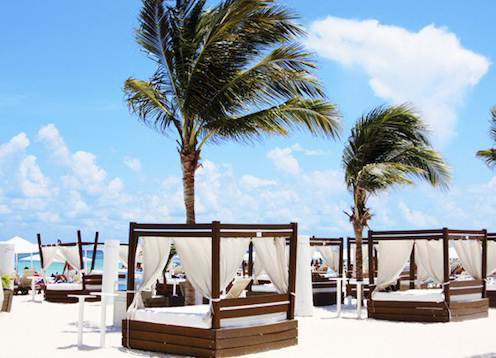 Some hotels included: Be Live Grand Riviera Maya, Oasis Akumal, Club Oasis, Gran Bahia Principe Akumal, Gran Bahia Principe Tulum, Gran Bahia Principe Coba, Grand Oasis Riviera Maya, La Joya, etc. 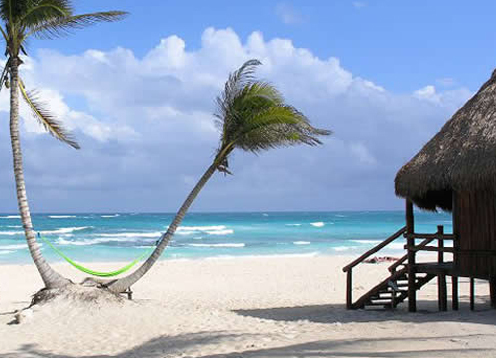 Some hotels included: Amansala, Ana y Jose, Cabanas Tulum, Diamante K, Dreams Tulum, Esmeralda K, Hemingway Eco-Resort, Los Lirios, Maya Tulum, Mezzanine, Nueva Vida, Playa Azul Tulum, etc. Copyright © 2015 USA Transfers. All rights reserved.